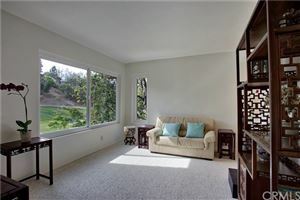 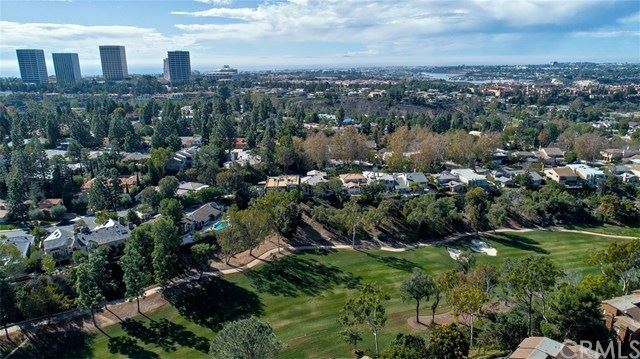 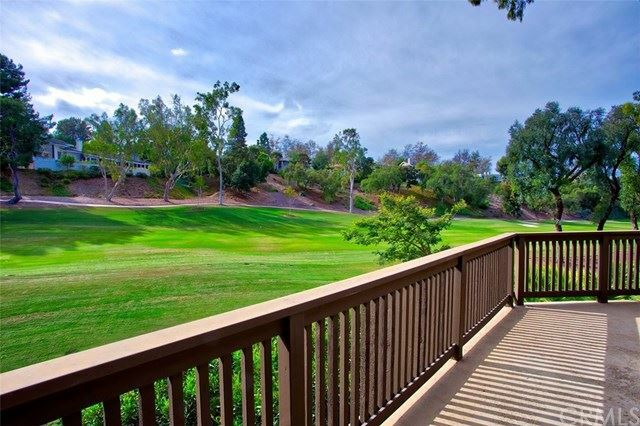 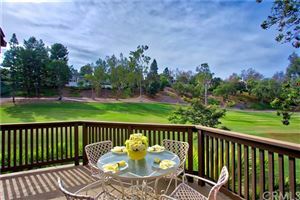 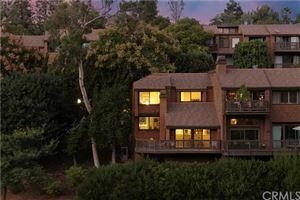 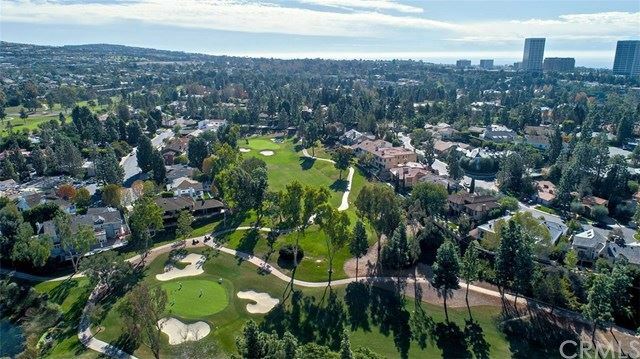 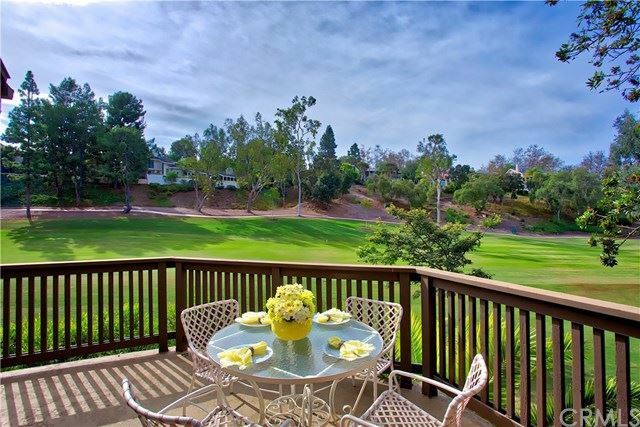 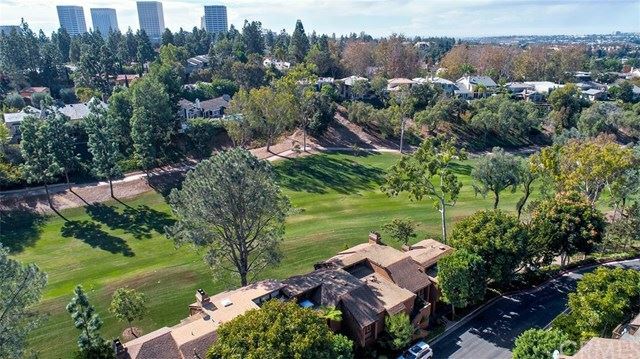 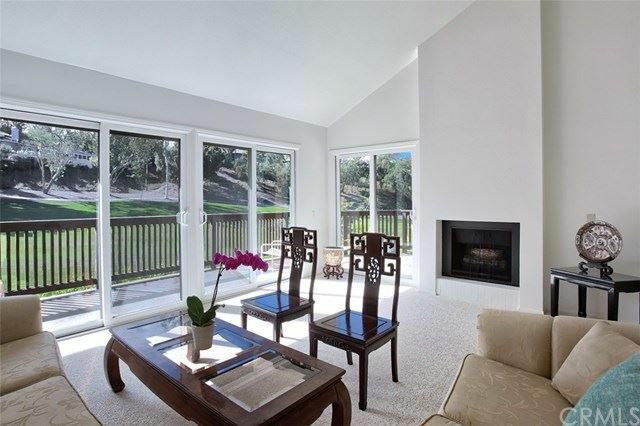 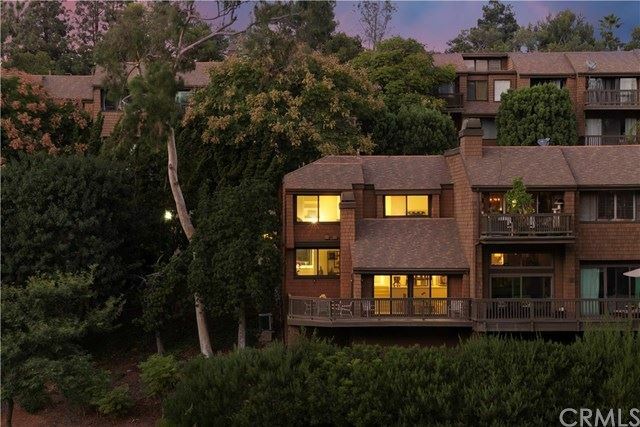 Enjoy sweeping, panoramic views of the 6th hole of the prestigious Big Canyon Country Club Golf Course from this luxurious two bedroom, three bathroom townhome. 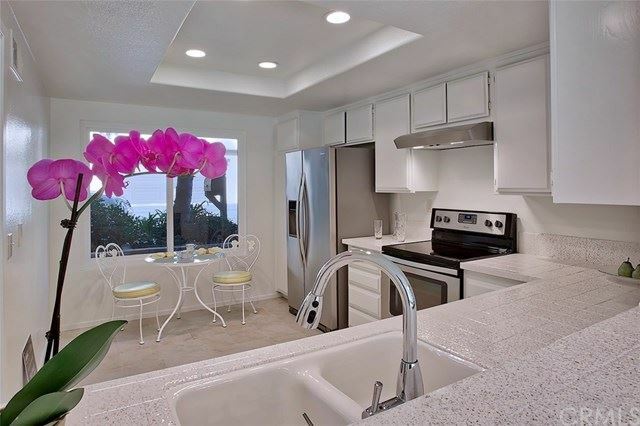 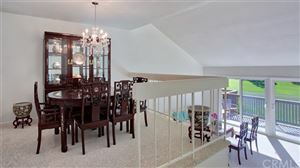 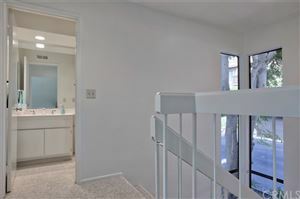 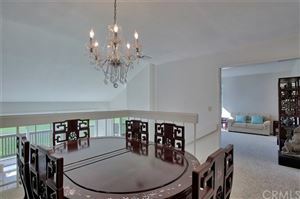 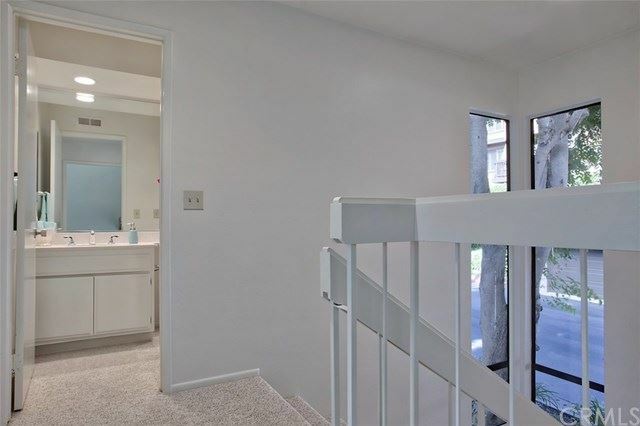 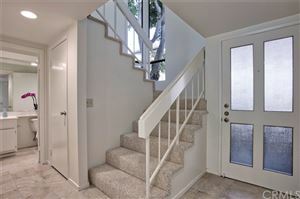 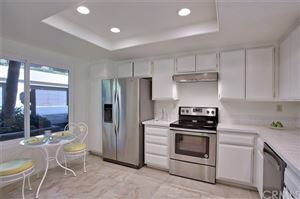 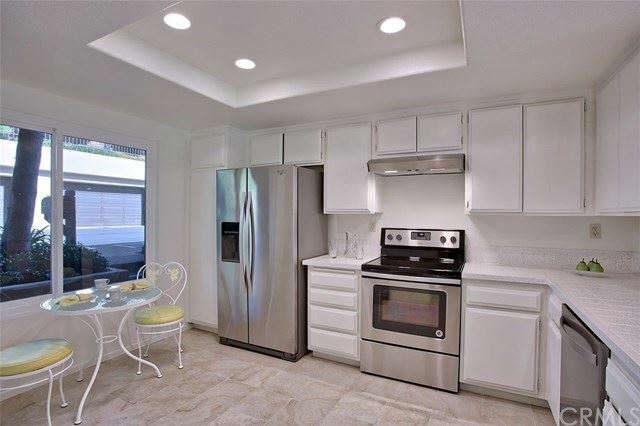 This secluded and rare end unit with a private 2 car garage has been completely renovated throughout. 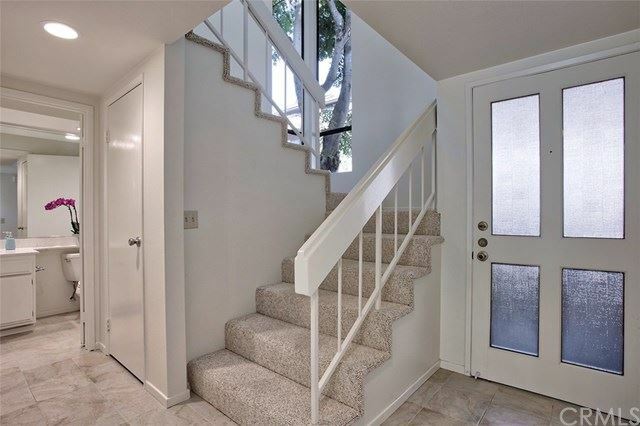 This gorgeously appointed light and bright home features brand new carpet and tile throughout, recessed lighting and all new Milgard Tuscany doors and windows. 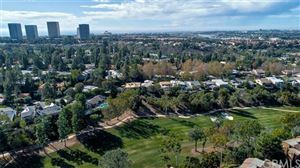 The first floor features a fully renovated, spacious gourmet kitchen with all new stainless steel high end appliances and dining area with a separate den / office or family room that features a wet bar and a spectacular unobstructed view of the golf course. 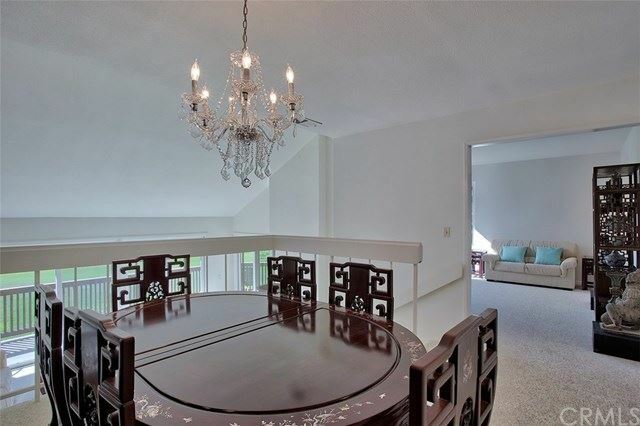 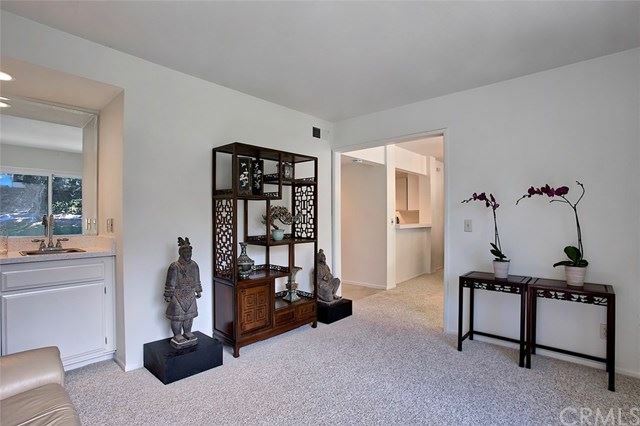 Step down to the living room with vaulted ceilings and enjoy the fireplace. Brand new sliding Milgard Tuscany doors open to your very own private terrace. 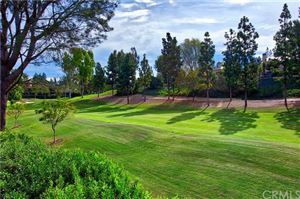 Imagine yourself having alfresco dining and entertaining that can be enjoyed year round from the oversized wrap-around patio deck featuring the ultimate privacy and superb 180 degree tee to green golf course views in a beautiful community. 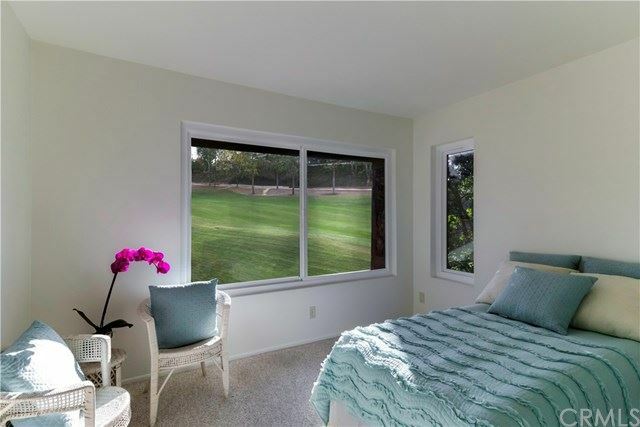 The second floor features a charming bedroom with golf course views and a renovated bath with new designer fixtures. 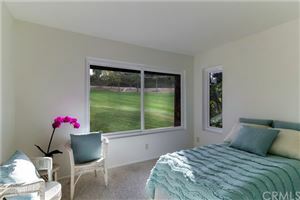 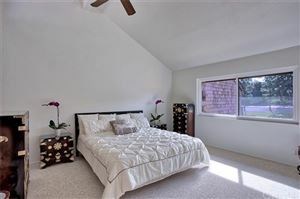 In the master suite you will find another beautiful view of the golf course, high ceilings with an abundance of light and large all new three-door mirrored closet. 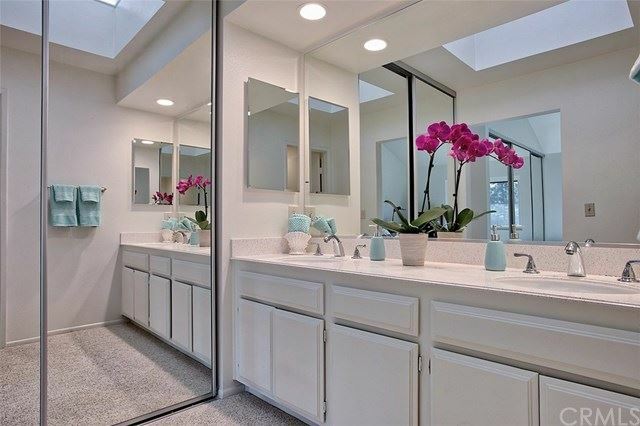 In addition, the master bathroom features all new mirrored closet space, fully renovated double vanity and bathroom with shower tub.